The Rise and Fall of Ziggy Stardust and the Spiders from Mars is arguably the most important album in the mind-blowing career of David Bowie. Released in 1972, it's the record that set the mercurial musician on course to becoming one of the best-known pop stars on the planet. This documentary tells the story of how Bowie arrived at one of the most iconic creations in the history of pop music. The songs, the hairstyles, the fashion and the theatrical stage presentation that merged together to turn David Bowie into the biggest craze since the Beatles. Ziggy's instant success gave the impression that he was the perfectly-planned pop star. But, as the film reveals, it had been a momentous struggle for David Bowie to hit on just the right formula that would take him to the top. 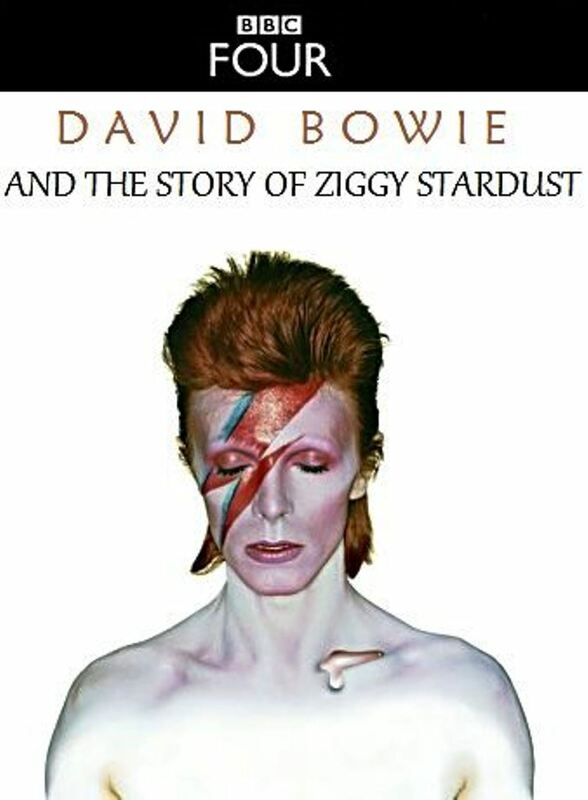 Narrated by fan Jarvis Cocker, it reveals Bowie's mission to the stars through the musicians and colleagues who helped him in his unwavering quest for fame - a musical voyage that led Bowie to doubt his true identity, eventually forcing the sudden demise of his alien alter ego, Ziggy. Contributors include Trevor Bolder (bass player, Spiders from Mars), Woody Woodmansey (drummer, Spider from Mars), Mike Garson (Spiders' keyboardist), Suzi Ronson (Mick Ronson's widow, who gave Bowie that haircut), Ken Scott (producer), Elton John (contemporary and fan), Lindsay Kemp (Bowie's mime teacher), Leee Black Childers (worked for Mainman, Bowie's production company), Cherry Vanilla (Bowie's PA/press officer), George Underwood (Bowie's friend), Mick Rock (Ziggy's official photographer), Steve Harley, Marc Almond, Holly Johnson, Peter Hook, Jon Savage, Peter Doggett and Dylan Jones.